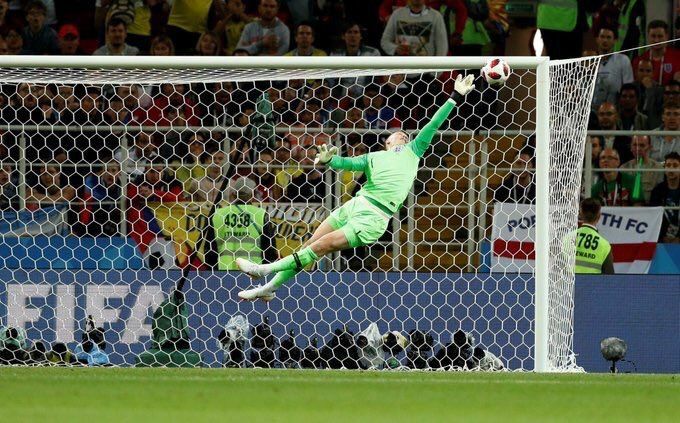 Following a huge two performances for Jordan Pickford in an England shirt he has become a fan's favourite, but for us Sunderland fans it's not at all surprising, but rather just relieving that he finally gets the recognition he deserves. David Moberg Karlsson was a teammate of Jordan Pickford when the pair were youngsters at Sunderland. 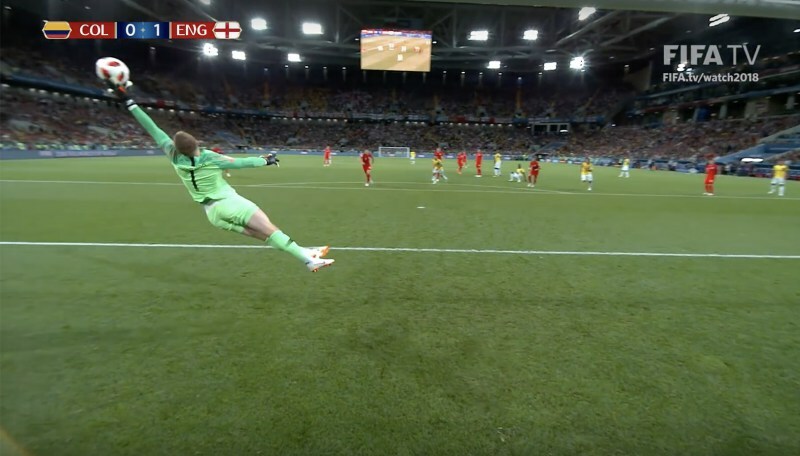 In an interview to preview tomorrow's World Cup quarter final showdown, the Swedish midfielder hasn't anything positive to say about either the England goalkeeper or his former club. It's been over two weeks since the World Cup started and already we have been gifted with some thrilling football and many shock results. I took a look at some of the exciting games that got everyone talking. Sunderland squad have now assembled for pre-season, but who was missing from the first day & why? Sunderland's first team squad assembled yesterday for the first phase of pre-season training. After continued speculation that some players would refuse to report for duty, who exactly was missing? Bryan Oviedo is set for a recall to the Costa Rica side this afternoon. The Ticos take on Brazil after the Sunderland defender sat out their World Cup opener against Serbia. Bryan Oviedo's omission from Costa Rica's opening World Cup game was notable. 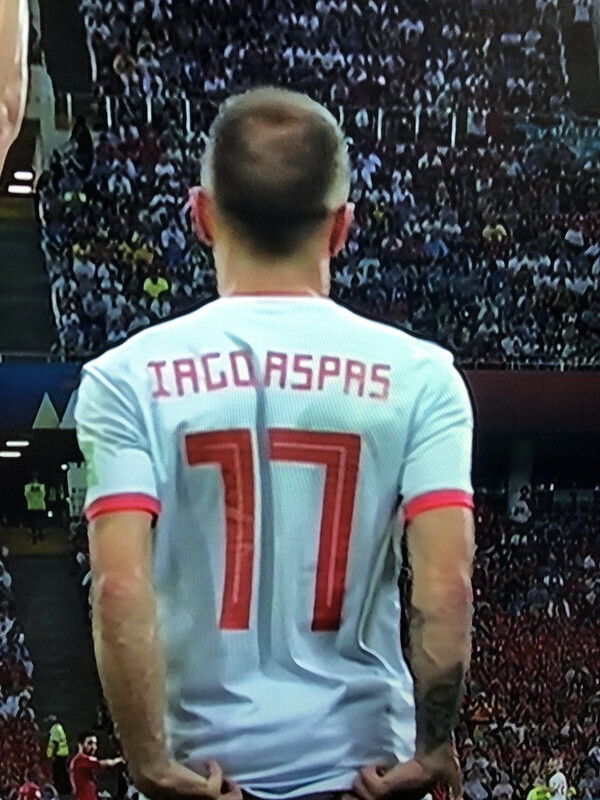 Kit nerds are beside themselves at the variety of strips on display in the opening stages of the World Cup, but surely we've already seen the best. World Cup keeper Pickford's praise for Kevin Ball, but has Sunderland legend a role in new regime? Ahead of his probable World Cup debut, Jordan Pickford has made special reference to the part Kevin Ball played in his development at Sunderland, but has the red-and-white legend a role in the new regime at the Stadium of Light? 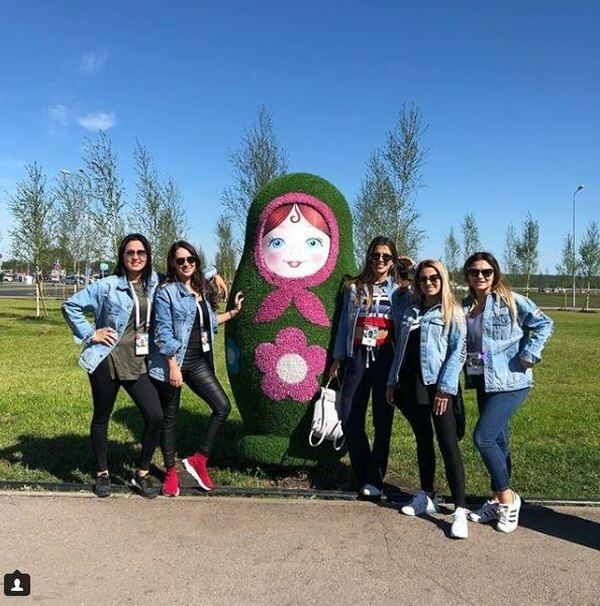 Molly's Blog: World Cup Group Stages Russia set for Round of 16? My predictions! With the World Cup having kicked off today with hosts Russia taking on Saudi Arabia, I took a look at the eight groups and made my predictions. It's World Cup Eve and we're all pretty excited to think about football that doesn't involve Sunderland for a little bit.